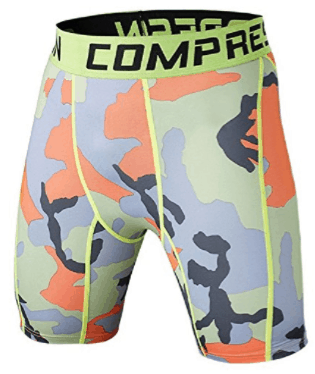 The Best Men's Compression CrossFit Training Shorts of 2018! 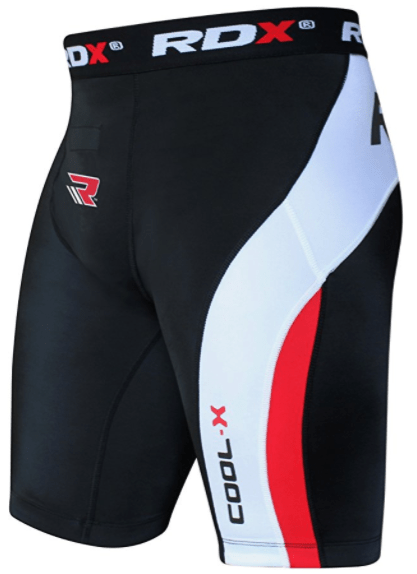 The Best Men’s Compression CrossFit Training Shorts of 2018! 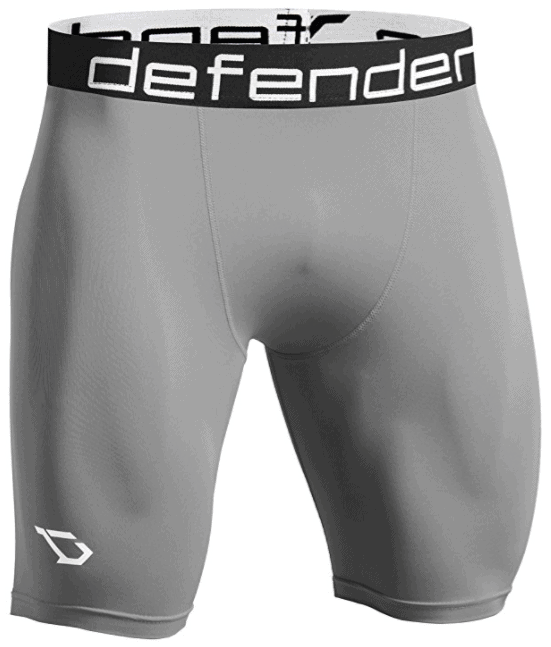 If you have ever trained with and without compression shorts you understand how comfortable and desired they can be. 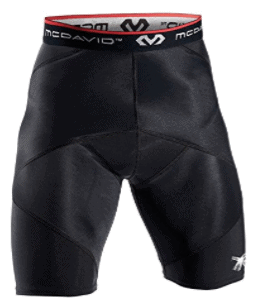 They seem to be popping up in every sport and for good reason; they keep your muscles warm, your goods supported, and wick away moisture in some regions you don’t necessarily need excessive sweating. In addition to these obvious benefits some new features include; deodorization, antibacterial properties, UPF protection, flat seams, specialty stitching, etc. 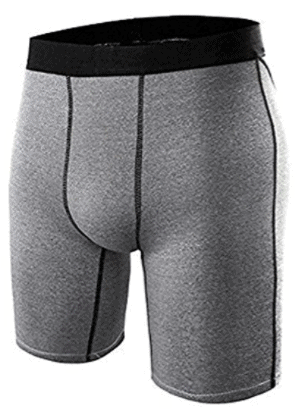 So without further delay here are some of the best Men’s Compression Shorts on the market today! If you have made it through the whole list you have some things to consider, everything from specialty stitching to cool/warm gear fabric. 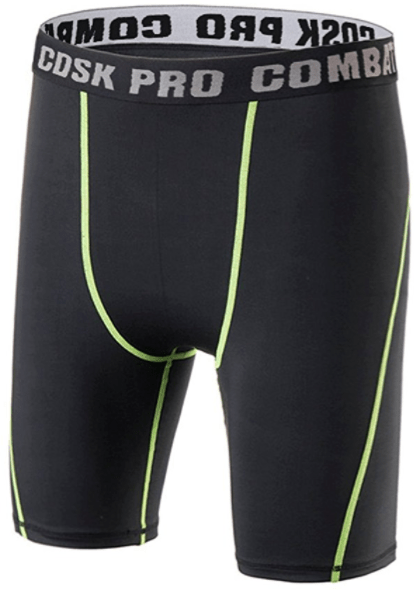 Whatever you end up deciding to go with we hope this helped in your search and encourage you to take the plunge and get some compression shorts. 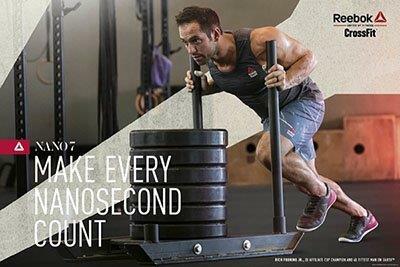 In our opinion any pair is better than none, so good luck and train!